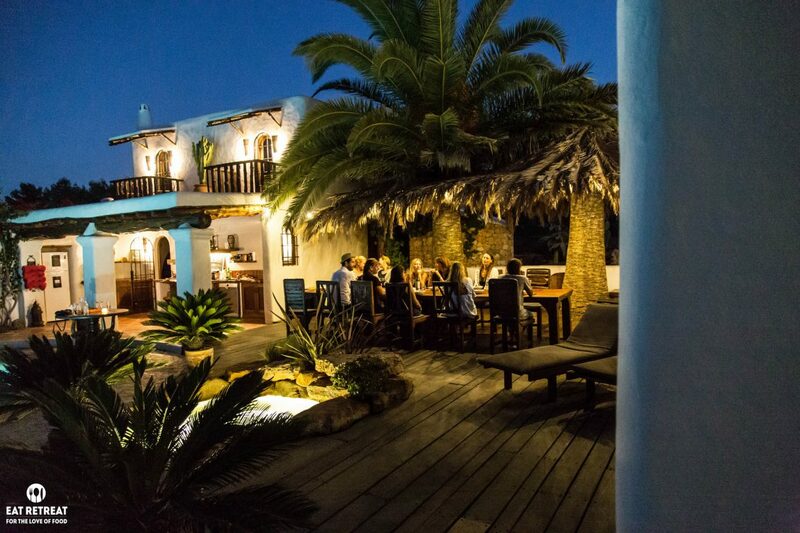 Eat Retreat is a luxury cookery retreat in Ibiza for health-conscious foodies. The Organisers of the retreat were looking to create some promotional videos of the retreat for future marketing. I was recommended by somebody on the island and was privileged enough to spend a week in the sun, cooking with 3 celebrity chefs. The guests and I were pampered beyond belief with yoga, meditation classes, expeditions and boat trips. I never did find out who recommended me but I owe them a shot of wheatgrass!